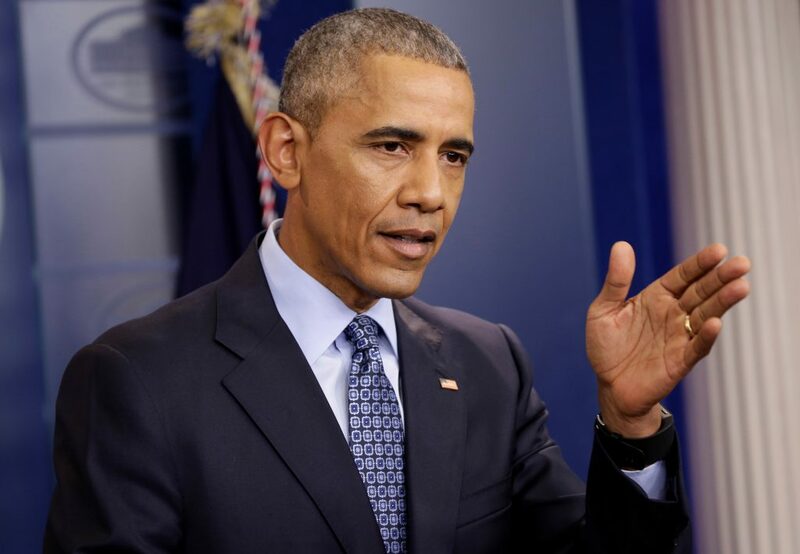 Former President Barack Obama made a passionate plea for gun safety laws in wake of the deadly school shooting in South Florida, reminding the country “we are not powerless” in the face of such violence. At least 17 people were killed and more than a dozen wounded after a gunman opened fire in the hallways of Marjory Stoneman Douglas High School Wednesday. After a brief manhunt, local police arrested 19-year-old Nikolas Cruz, who has since been charged with 17 counts of pre-meditated murder. Obama’s remarks came on the heels of an address from President Donald Trump, which did not once mention guns or any policy related to them.